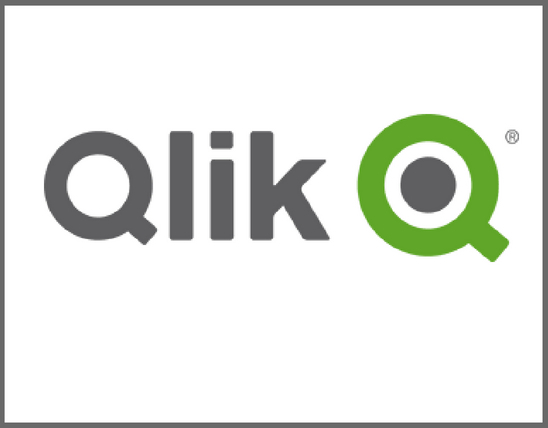 QlikView is one of the oldest and most prominent players in Business Intelligence. It has been in this space since the early 1990s and enjoys an enviable reputation with customers, analysts and media. 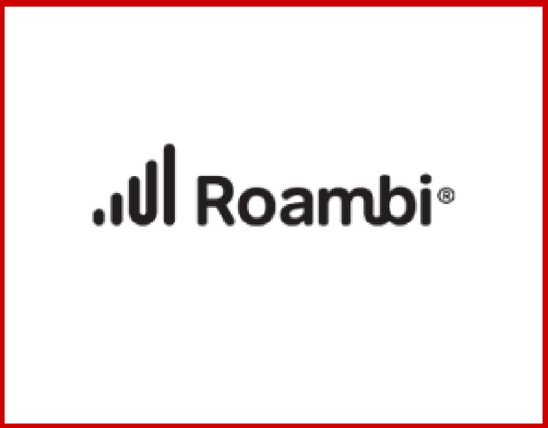 Roambi is one of the leading providers of Mobile Business Intelligence Software for iPad and iPhone. The solutions from Roambi are held in high regards for their sleek design and easy workflow. The applications connect to popular information systems including Excel and Salesforce.com, business intelligence systems such as Cognos and corporate databases such as Microsoft SQL. 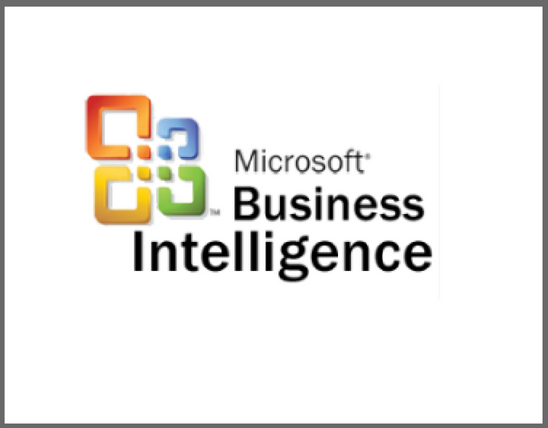 Birst provides both cloud-based and on-premises business intelligence and analytics solutions. 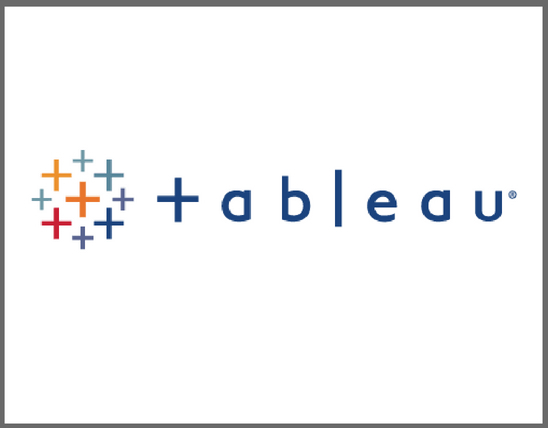 It is the only enterprise BI platform born in the cloud, created to provide the flexibility of Software-as-a-Service technology with enterprise-caliber business analytics. As a cloud-based-solution and on-premise solution, Birst is an easy to deploy Business Intelligence Solution and is relatively simple and easy to use. Birst is best for quickly implementing and validating data warehouse models. What takes several days with certain other BI solutions, takes only a few hours with Birst. 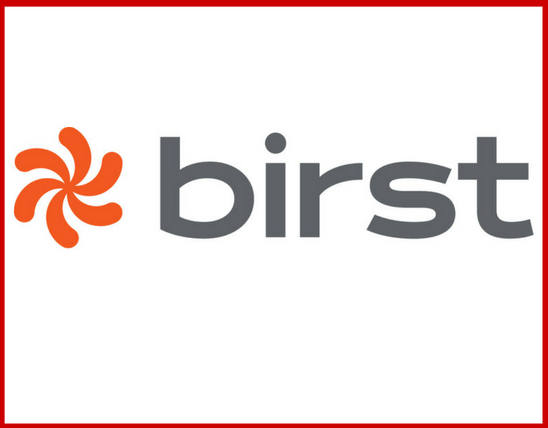 Birst supports all major CRM, ERP, HR and Marketing applications, making it one of the best analytics providers in the market.